With amateur photography skills and maybe a little of pure serendipity I just Take Aim and Shoot. Hope you enjoy the results. BE SURE TO CLICK THE PICS TO MAKE THEM EVEN BIGGER! Posted for Camera Critters and Macro Monday. And very colorful but harmless dragons! Carletta, fantastic capture of the dragonflies. Wonderful photos, have a great weekend! And they are very beautiful dragons and nicely captured! There be dragons--indeed! Great close-ups. These are great captures, Carletta. 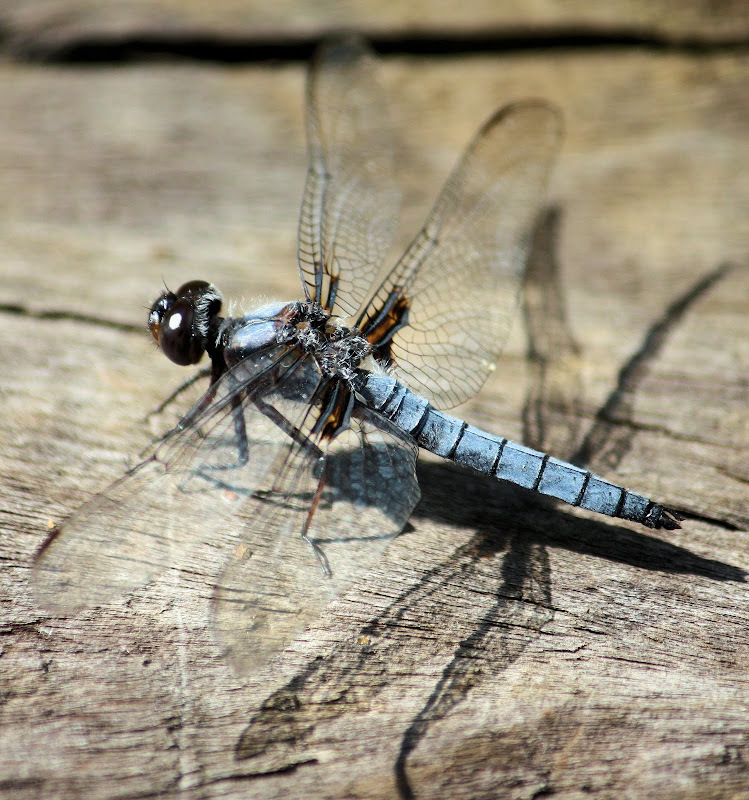 I did not know there were so many different dragonflies before I started blogging. I am so jealous! How do you get that close? Oh and beautiful dragons they be my lady! Fantabulous! I wish I could get this close to shoot a dragon! Nice images Carletta. I see dragonflies but never still, always in motion. Maybe I need patience. So good to see these guys this year. Perfect images Carletta. Beautiful! They are so hard to capture. Hi there - great pictures! I always like having dragons about. They are such an old animal - I think I'm glad that the ones with the 3 foot wingspan have died out!!! Great captures! Did you adjust your shutter speed? The wings seem so still. And they are beautiful dragons! Love the details in these macros Carletta. great shots of your Dragons! Exquisite - the colour and the texture in the first image. Wow! Fantastic captures! Amazing! These guys are hard to catch! Great job! So beautiful and so neat! Wonderful captures of these flying dragons! These are beautiful shots; the gossamer wings shine through! 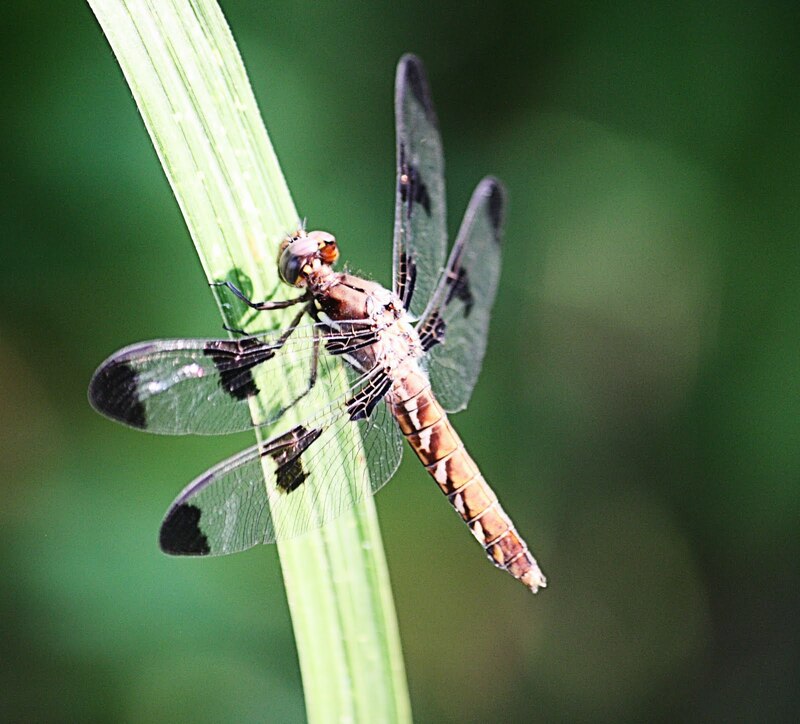 Really amazing pictures of the dragonflies, Carletta! It takes patience to capture the dragonfly. Your photos are really pretty. I love the shadows of the wings on the wood. I have taken lots of dragonfly shots but I must say that yours are amazing. Great captures. Beautiful. Dragonflies are among my favourite creatures. All photos © Carletta J. All rights reserved. Reproduction of any images from this site without permission is prohibited.